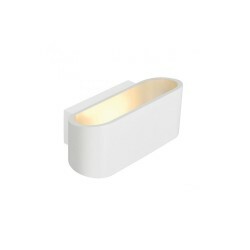 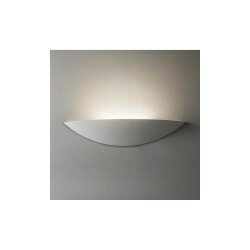 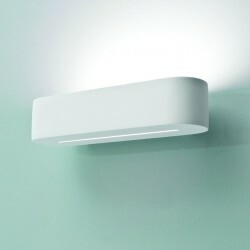 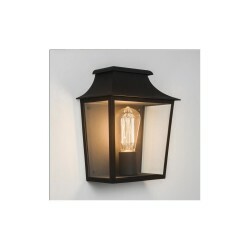 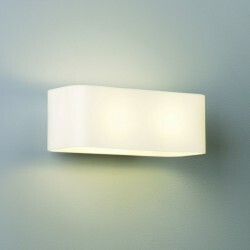 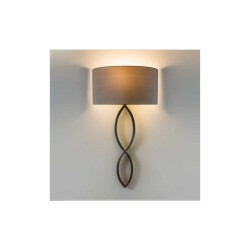 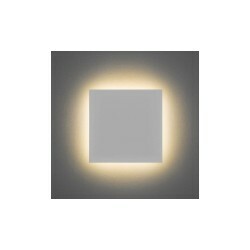 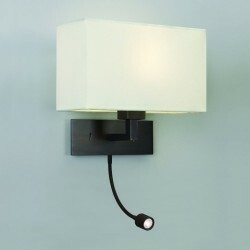 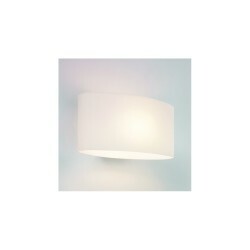 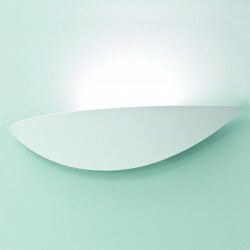 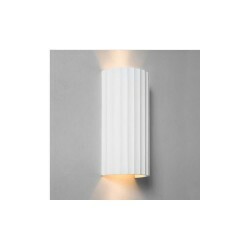 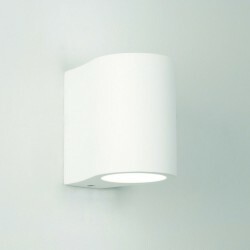 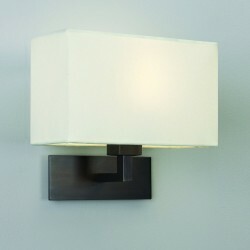 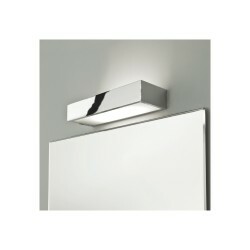 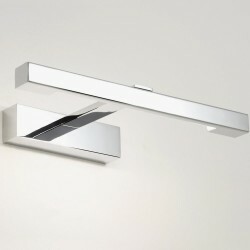 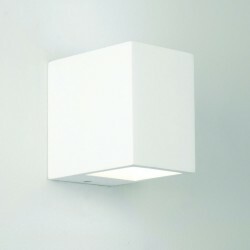 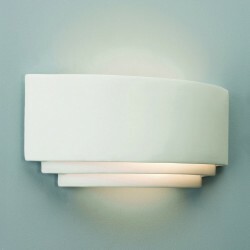 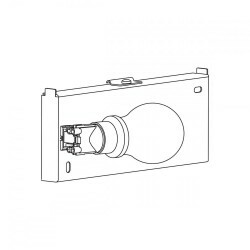 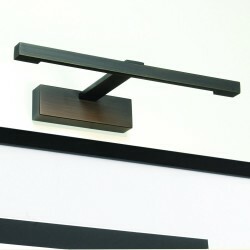 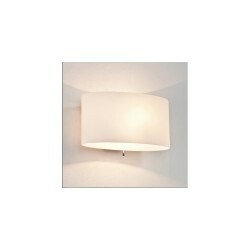 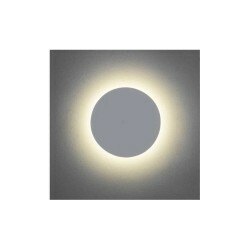 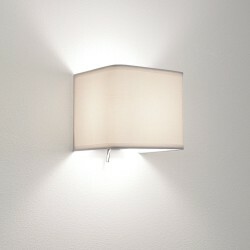 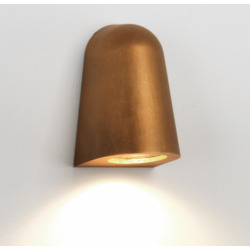 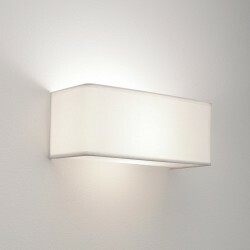 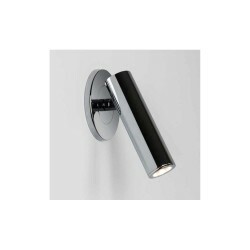 Astro Lighting Fosso Surface 1138002 Interior Wall Light at Love4Lighting. 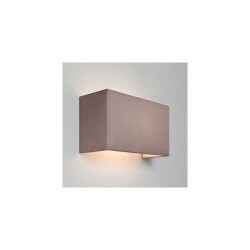 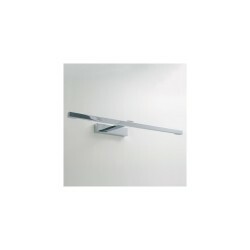 The Astro Lighting Fosso Surface 1138002 Interior Wall Light can be fitted above beds, armchairs and desks to act as a reading light or it can be used to showcase pictures and paintings mounted below. 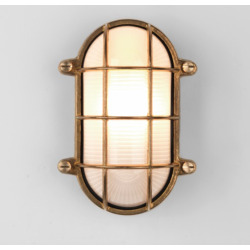 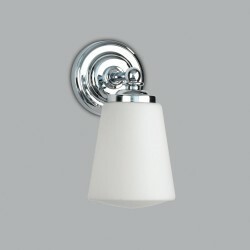 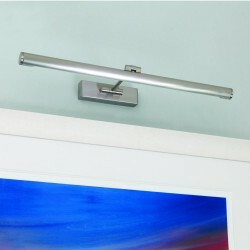 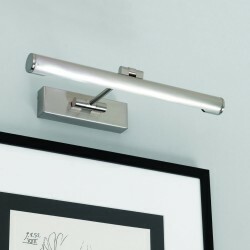 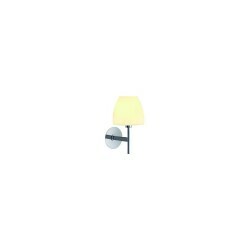 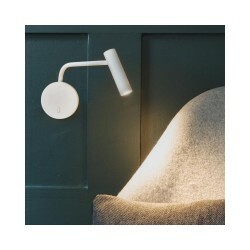 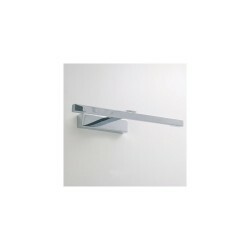 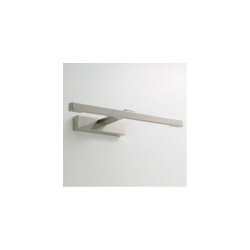 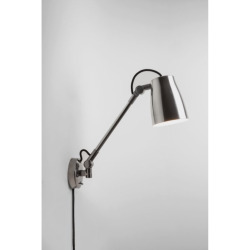 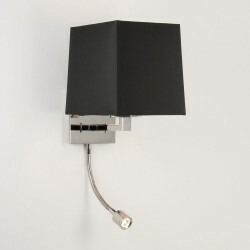 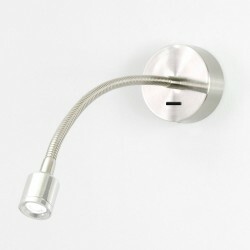 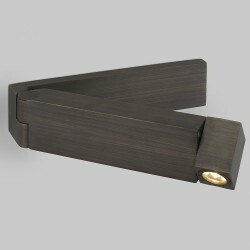 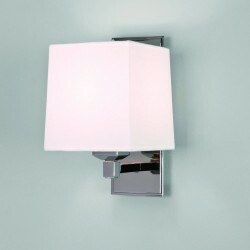 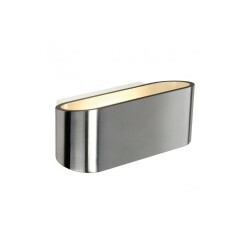 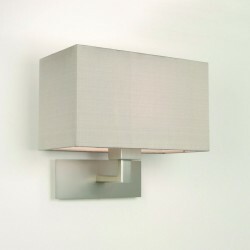 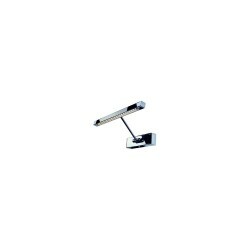 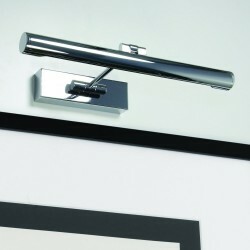 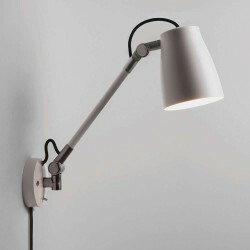 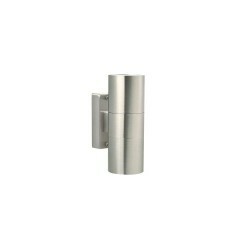 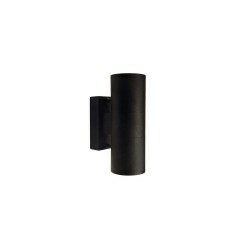 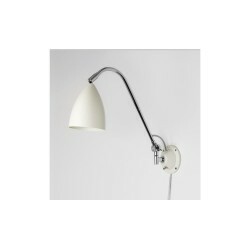 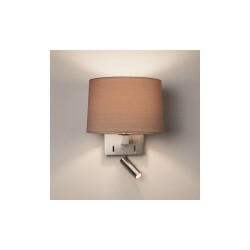 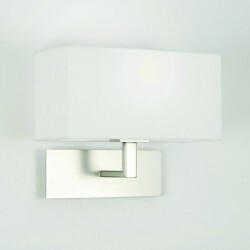 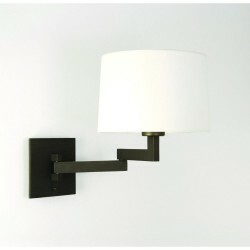 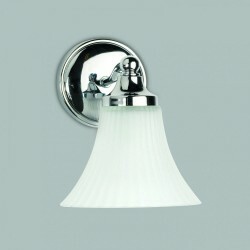 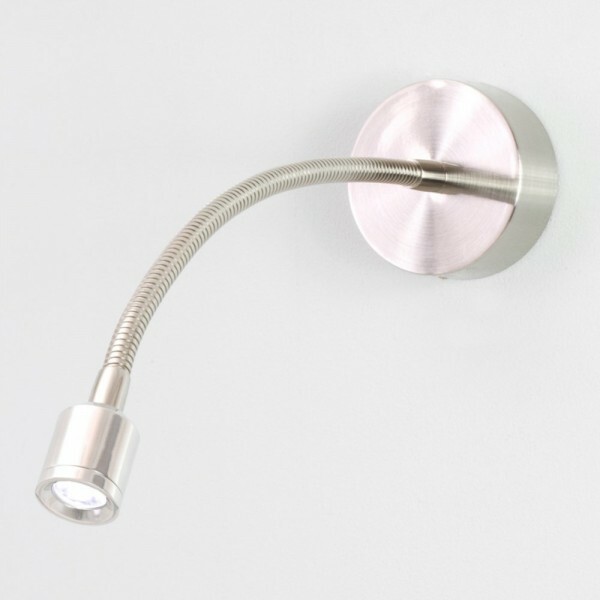 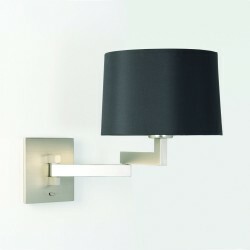 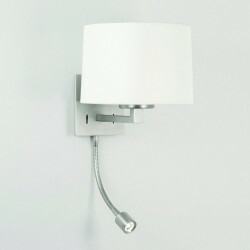 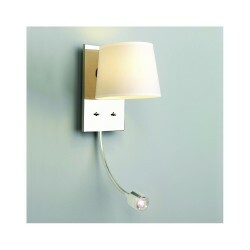 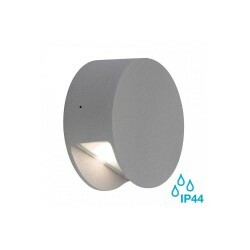 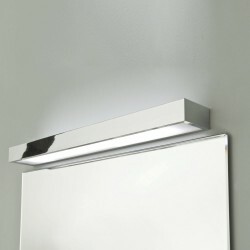 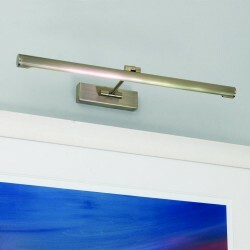 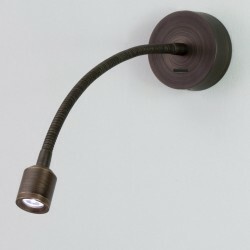 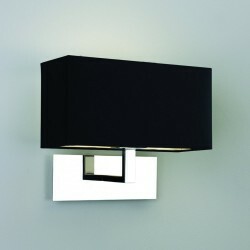 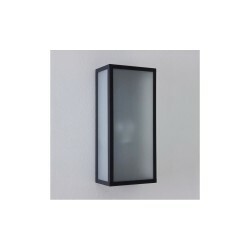 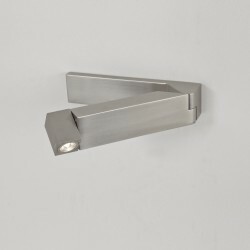 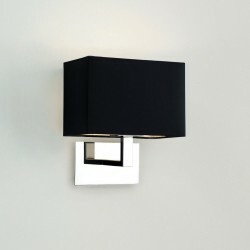 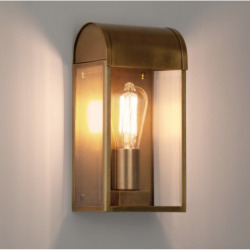 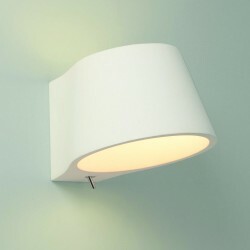 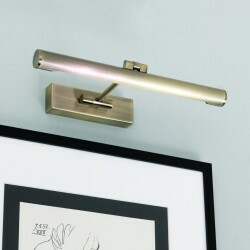 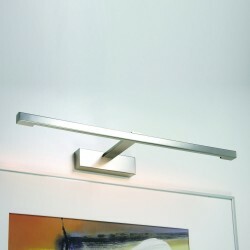 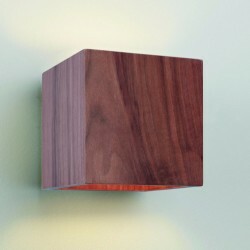 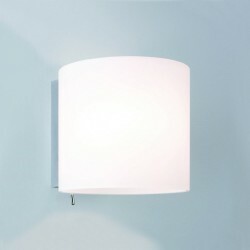 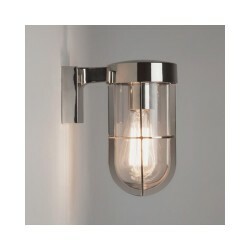 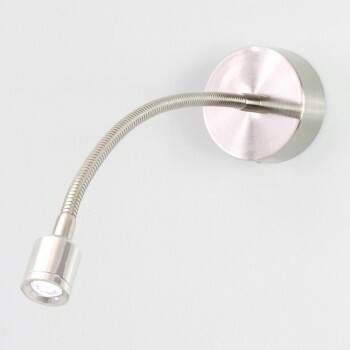 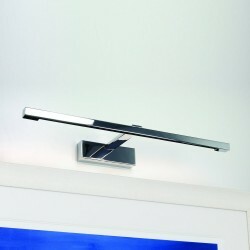 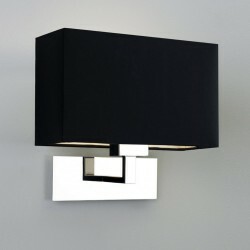 Suitable for modern interiors, this wall light has a chrome finish that is easy to maintain.